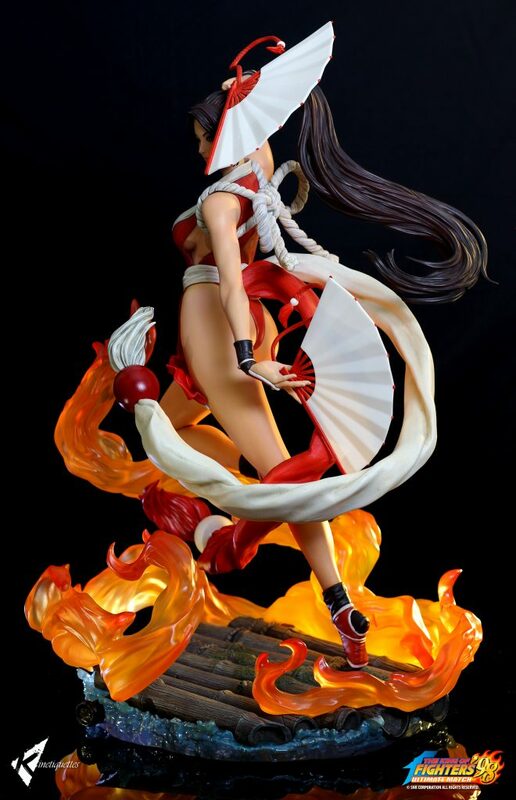 After much anticipation and requests, Kinetiquettes is proud to share with you today our Mai Shiranui complete photo gallery! 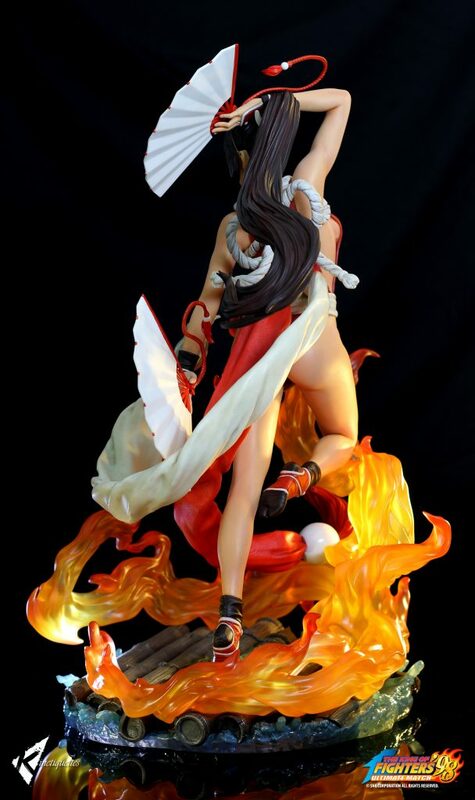 This project is the final result of many talented people from the pop culture/game/collectibles industry who have a deep passion for their craft, the character and the game it represents. We know we’ve done this before but we’d like to direct a big thank you to Stanley Artgerm Lau for providing the concept for this beautiful piece of work and to direct this project in all its stages. Yunjin Chae and Wandah Kurniawan Tioxic, we appreciate all your hardwork and dedication. The result speaks for itself. 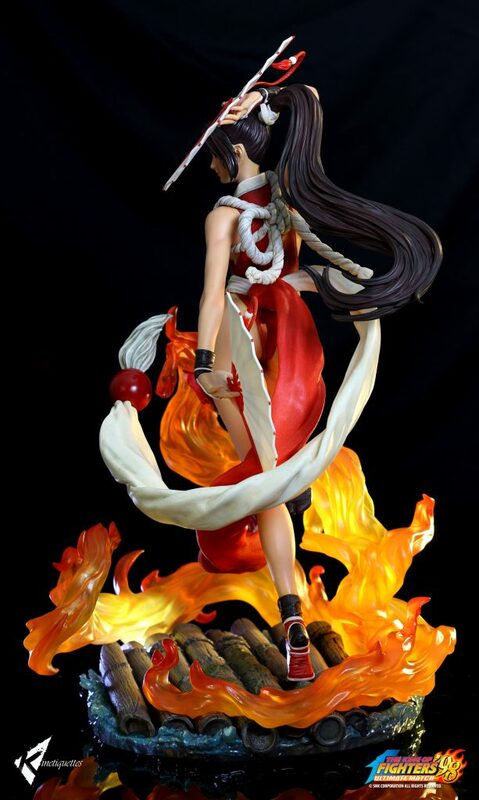 As a reminder, if you want to secure this highly sought statue in your collection, we invite you to join us as pre-orders open next Friday, March 29th, 11 pm Singapore time. She will be available with our official retailers, but orders placed on Kinetiquettes official website will come with an exclusive artprint done by Artgerm himself! 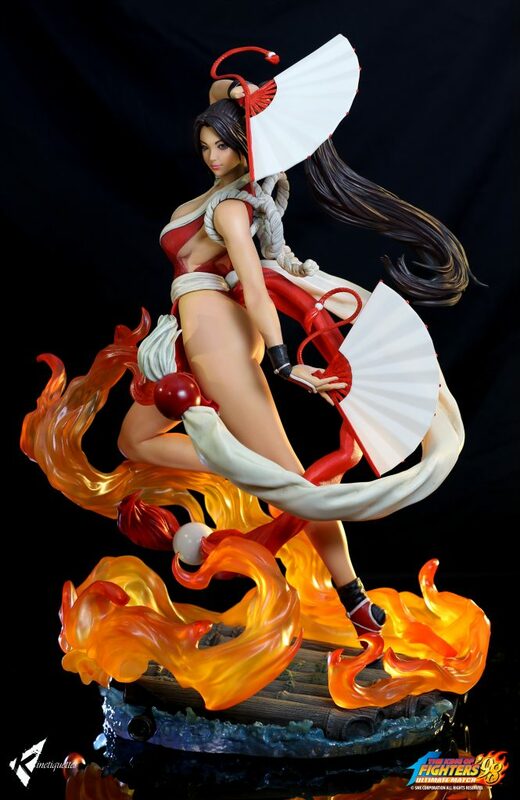 Posted in Products and tagged artgerm, fatalfury, kingoffighters, maishiranui, snk.